Looks like the promised 'new damage system/effects' are not true....so far at least.....till the game's officailly out. But yeah i also do miss the gta 4 handling when i get it on my new pc its going to be the first mod i look for for sure. Cars actually felt like they had weight an bigger cars handled like a boat so they should lol. 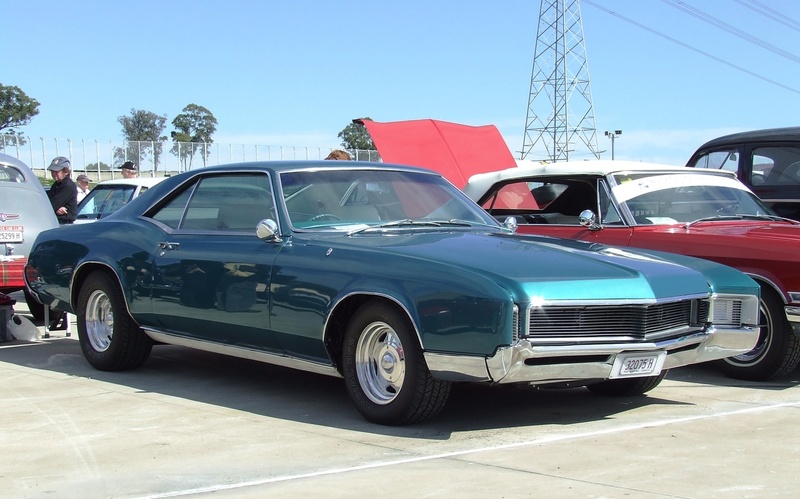 PS its called a Dukes but the car it self is closer to a 66-67 Buick Riviera when it comes to overal pointy/round shapes. 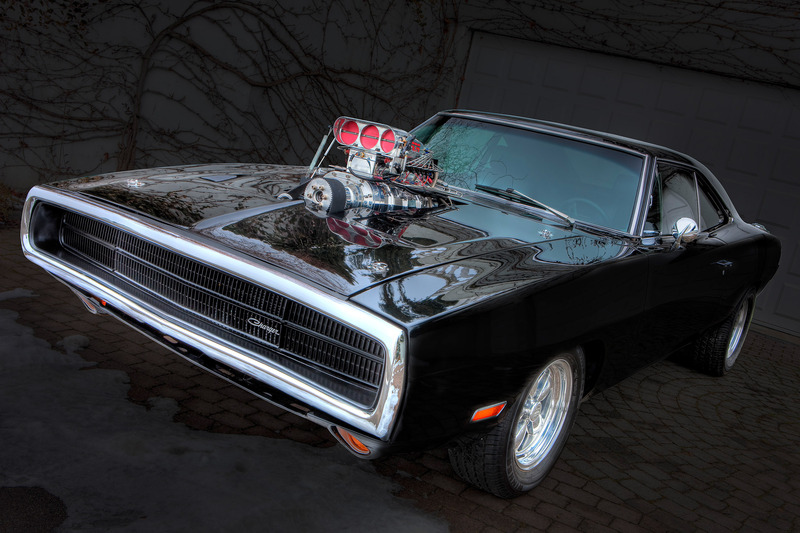 Then to a 69 Charger as many think. 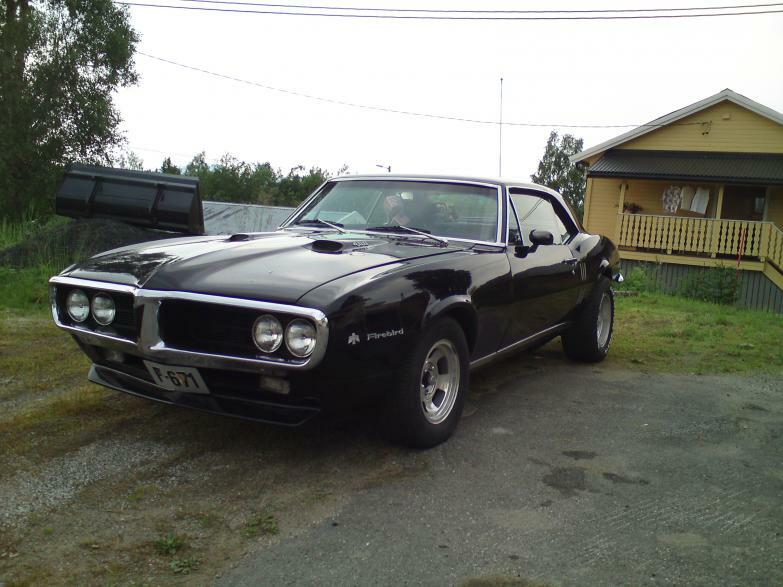 And it has a 1st gen firebird grill. 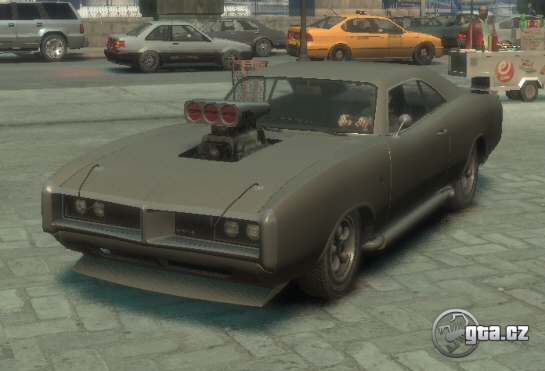 It was pretty much the slowest musclecar in GTA IV, so it being a bit on par with the Buccaneer would be expectable. It's called Dukes because Dukes of f*cking Hazzard. I mean COME ON, MAN. Why the hell would it be called Dukes, man? For the hell of it? Even the goddamn Tailgater name is based on something. Plus look at the back, man. That is straight-up charger. Dukes is definitely a 69 charger. 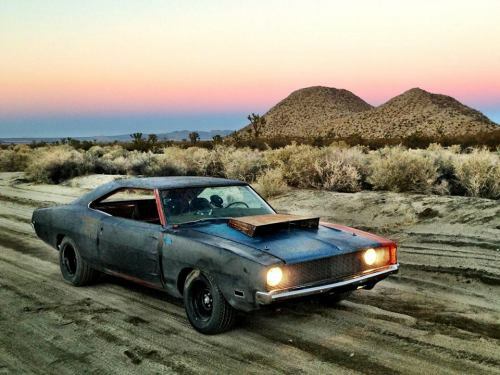 Yes there are hints of other cars but the main bulk of the car is a 68-70 dodge charger. The fact it's called the dukes and R☆ coincidentally (or not) gave us the ability to put a flag on top proves this. Tail lights and middle part, Entire sides are Riviera. Just look at those trunk lines, Same goes for the hood sides and the rounded curve of most of the car. Tail lights and middle part, Entire sides are Riviera. Just look at those trunk lines, Same goes for the hood sides and the rounded curve of most of the car.The buccaneer is a riviera. The dukes is a charger. Front end only looks like a firebird because the headlights are exposed. Go look at the front of the dukes o death and tell me that doesn't resemble the front of a 69 charger, especially with the push bar. Also the rear flying buttress roof line is almost spot on if you look at a dukes without the rear window louvers. The front end is a mix of a 69 and 70 charger with the headlight doors open. Here's a 70 with the chrome surrounding the front end. Add the split on the 69 model and you have the dukes front end. Half 69 and half 70 charger. The buccaneer is a riviera. The dukes is a charger. Front end only looks like a firebird because the headlights are exposed. Go look at the front of the dukes o death and tell me that doesn't resemble the front of a 69 charger, especially with the push bar. Also the rear flying buttress roof line is almost spot on if you look at a dukes without the rear window louvers. Look at the front bumper, look close to details, look at the open spots, its from a Riviera, look at the bulging lines of the hood, trunk ect, all Riviera, same goes for the overal lines of the car, the rounder curve look instead of the more straight lined Charger. Nothing from the front is exacly Charger ish, more Riviera/Firebird mix up, sure it looks something like it and R* wanted that. But most of the car, does not look like a Charger. If you do not see this clearly, you are just lying to yourself because R* calls this car a Dukes. Simple as that. It has quite some characteristics of the Charger as well though. It just looks more massive, curved and bulgy like the Riviera. Oh they do close? Sweet! 71-74 charger front looks almost identical to the dukes. Assuming the acceleration on both will be maxed after upgrading, the Buccaneer will have the same acceleration AND go faster. Stop wanking over a virtual car that isn't even out yet please thanks. That's not how acceleration works. It doesn't just max when the little stat bars stop. Tailgater... because that's what Audi drivers are best at? That would be badass. We should get some blaine county cars and setup some dukes vids. Still pissed off that they called it imponte instead of bravado though. I probably do a General Grant. Lets slap germany on it and laugh at the people going "you nazi".